In one of the psalms, but I can’t remember which one. My quick research suggests that he is a coney. 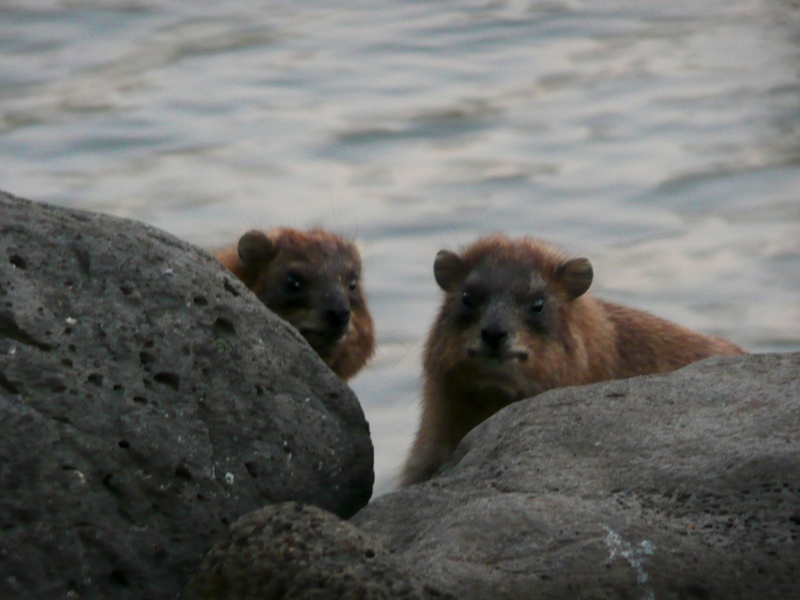 A groundhog with a condo on the lake is what they look like. They seemed to be begging for a mention on my blog. ← know what this is?